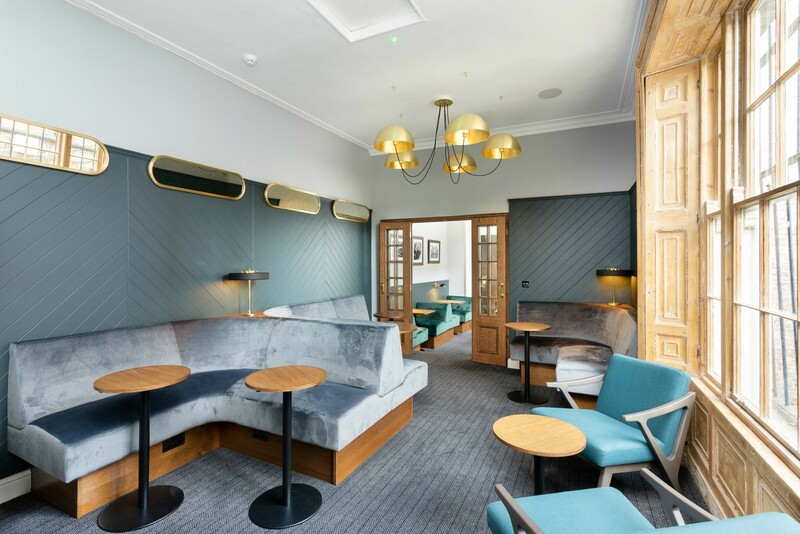 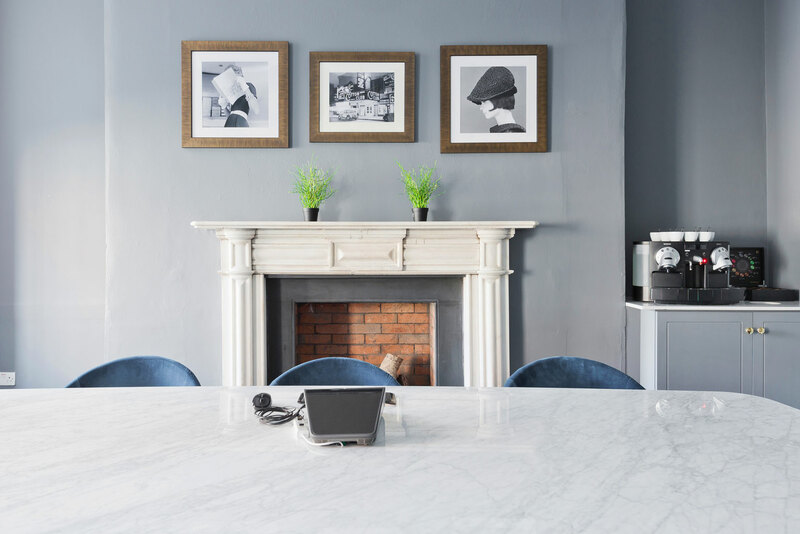 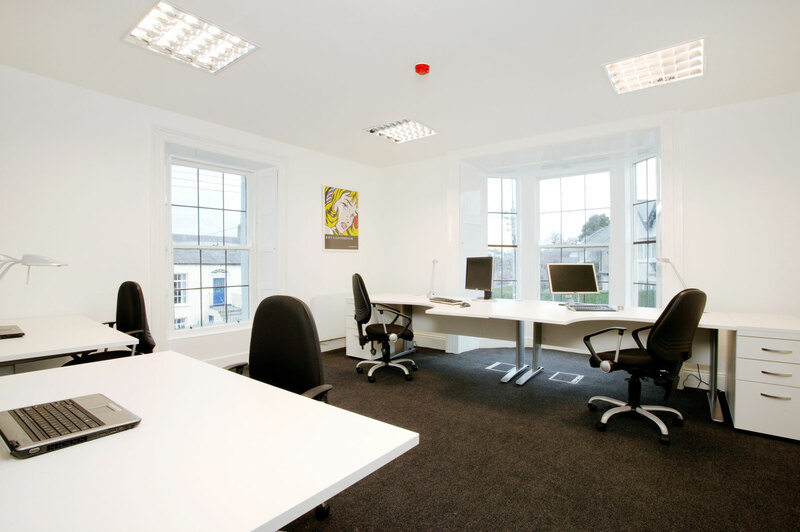 With Locations In Harcourt Street Dublin 2 and Blackrock South Dublin our luxury private offices are fully furnished, IT ready and accompanied by premium amenities. 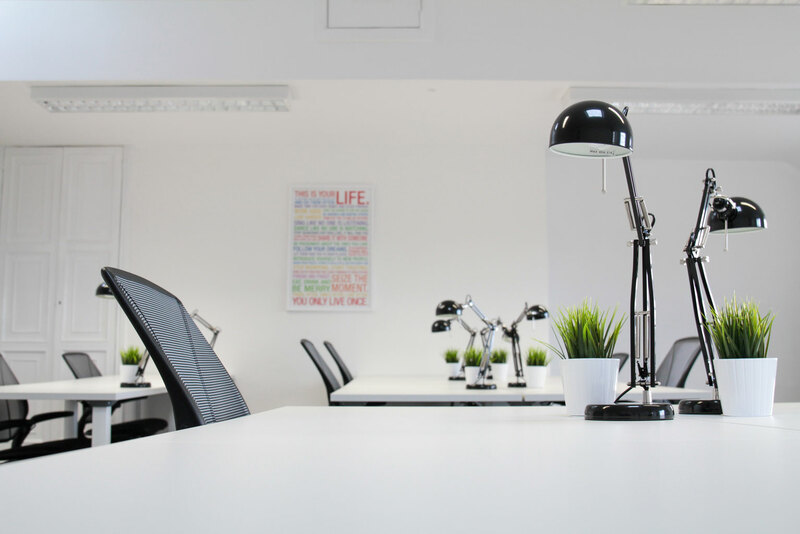 When you join us you automatically become a member of the Office Suites Business Network which is a private business network for real connections, referrals and business growth events. 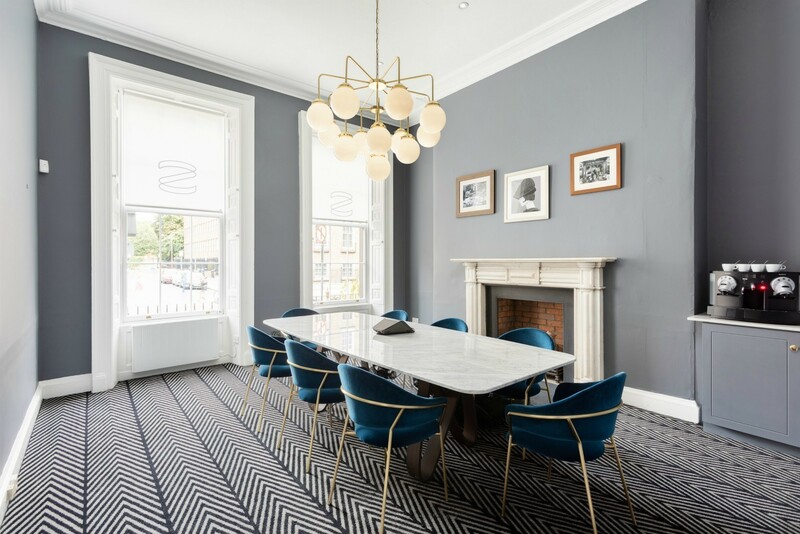 This includes an online members portal for every client for meeting room reservations, event bookings, internal networking and management of your space. 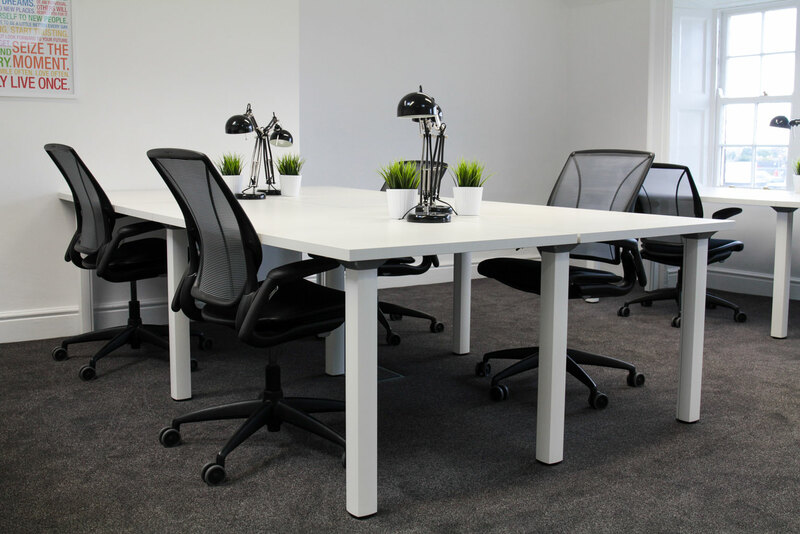 If you have overflow staff, busy or seasonal periods or want to work in a new space for the day, you can use our Club Space which is available at discounted day rates to members.